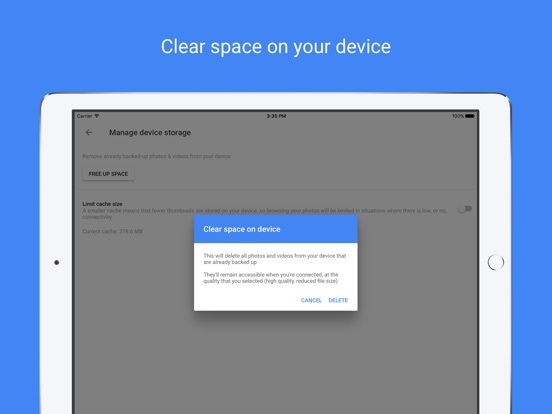 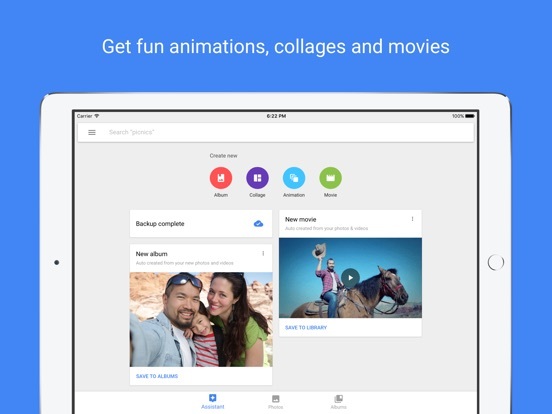 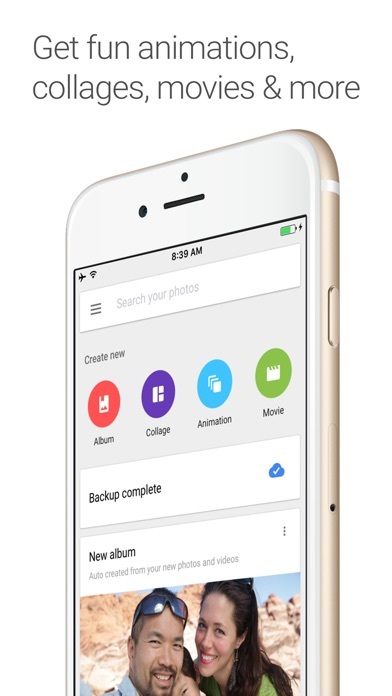 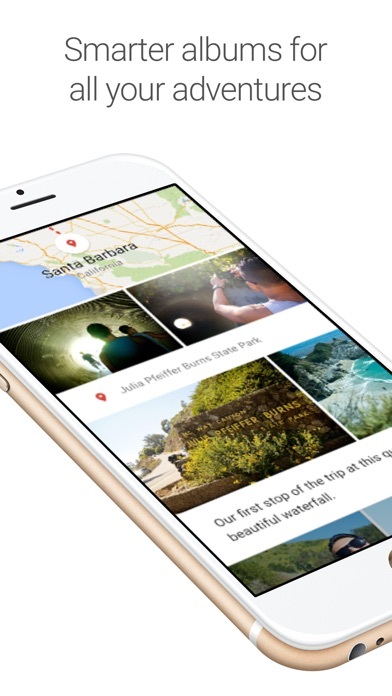 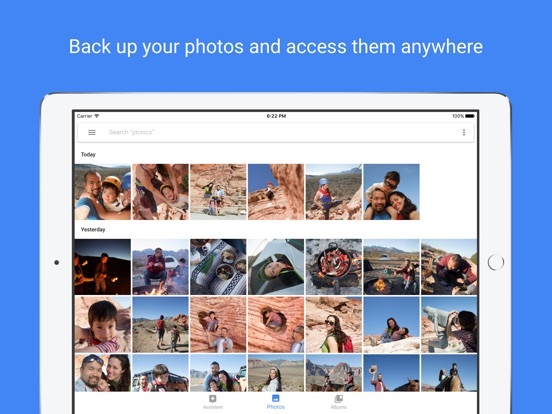 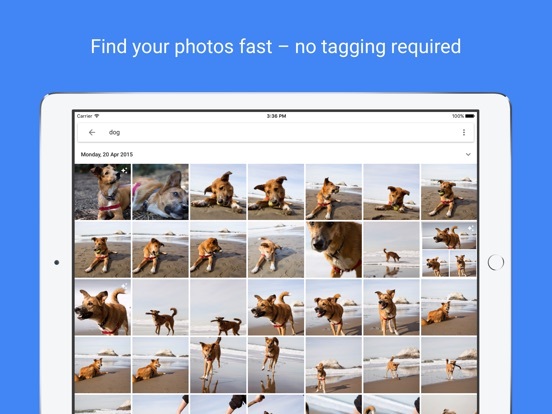 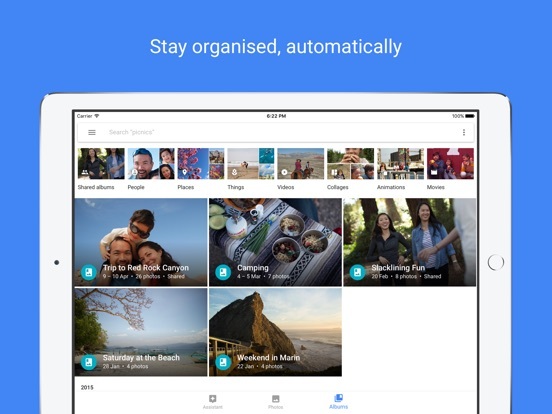 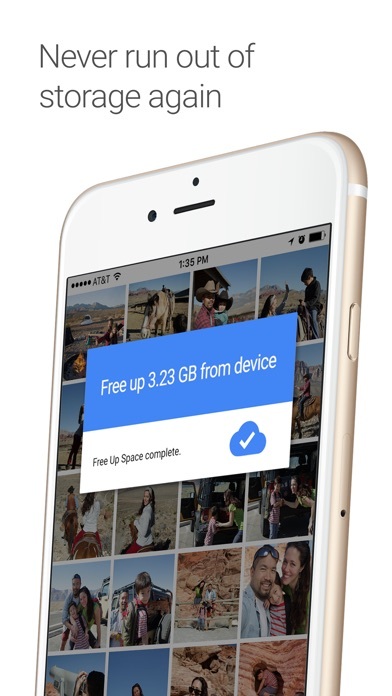 Google Photos by Google, Inc.
We fixed a bug in the Sharing tab so that you can send photos more reliably. 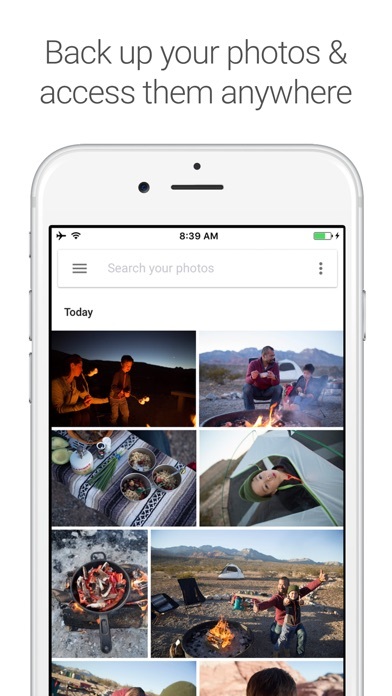 We made fixes so that the photo gallery loads faster. 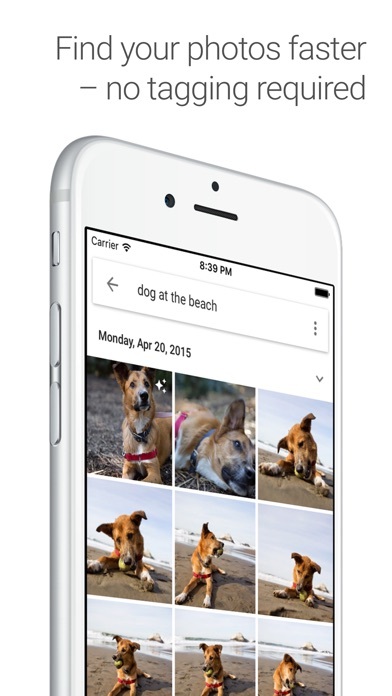 Your Google Photos library is now integrated with Siri shortcuts. 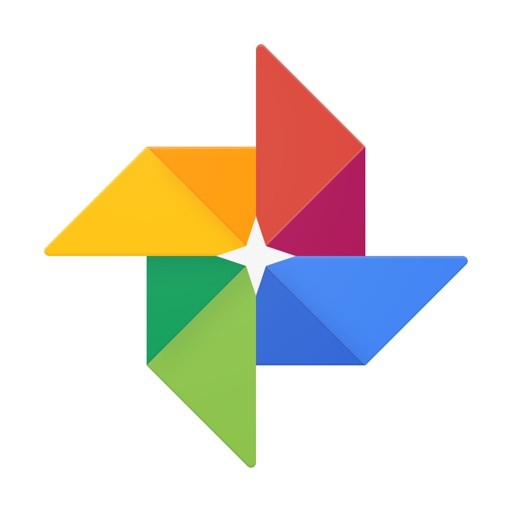 Go to your device settings to set Siri shortcuts to work with Google Photos, so that you can simply ask Siri to 'view latest photo'.